Casey Henderson is excited to be a part of the Southern Properties team. She is a lifelong native of Sand Mountain. Having grown up in the Dutton community, she now resides in Rainsville. 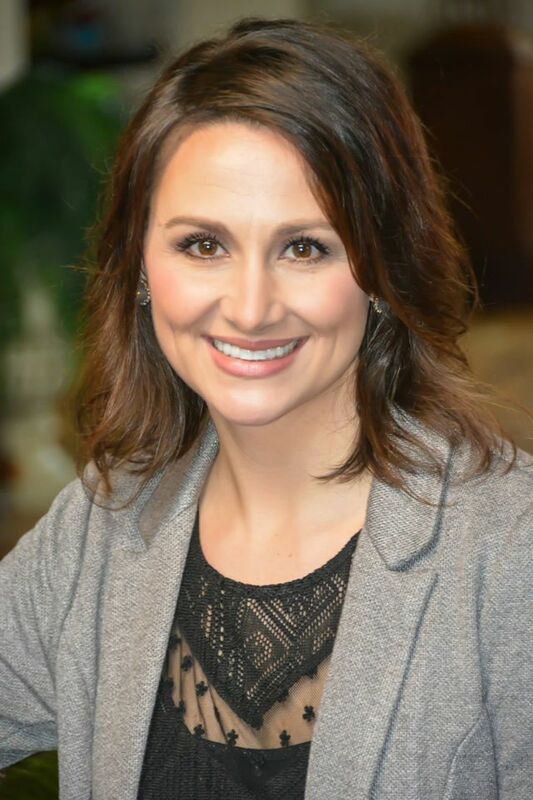 She graduated from Pisgah High School in 1998, attend Northeast Alabama Community College and later went on to graduate from cosmetology school. Having worked in the community for almost 20 years, she takes pride in the relationships she has formed with clients in the area. Casey is most proud of her roles as wife to Jon Henderson and mom to three beautiful girls, Halle, Katie, and Nora. They are also members of Hodge Baptist Church. In her spare time you might find Casey attending her daughter's horse shows, working in her yard or spending time with her family. It is an honor and a privilege to be a part of such a great community. Casey would love the opportunity to help you find your perfect place or help ease the stress of selling your property. She looks forward to helping her past, present ad future clients with their real estate needs.